The Crew, the upcoming MMO driving game from Ubisoft, has been delayed until Dec. 2, according to Ubisoft, from its previous Nov. 11 release date. "There's a good reason for the small delay," says the post on Ubisoft's blog. The teams at Ivory Tower and Ubisoft Reflections are listening to user feedback from the previous betas so far – two on PC and one on consoles – and have been tinkering with the game. Tweaks include the option to remove the HUD, improvements to police car AI, and more detailed crash damage. Now, though, the team has a second console beta planned for November, "giving players an opportunity to jump into The Crew ahead of its release and help shape the game." I can speculate two reasons for the delay. For a game that has had three betas, the announcement of a fourth suggests the game might still have some underlying issues the teams are trying to iron out, something that makes the game impossible to release in its current state. That fourth beta, though, might be something to appease fans and keep the hype train moving in the meantime. The other possibility is that Ubisoft needed to get its newest franchise the heck away from the three monsters arriving in November – Assassin's Creed Unity and Rogue on Nov. 11 and Far Cry 4 on Nov. 18. In fact, I wouldn't be surprised to see Rogue pushed back until Nov. 25 at this point to give Unity some breathing room – releasing four open-world, sandbox games in one month is already ambitious, let alone on the same day. 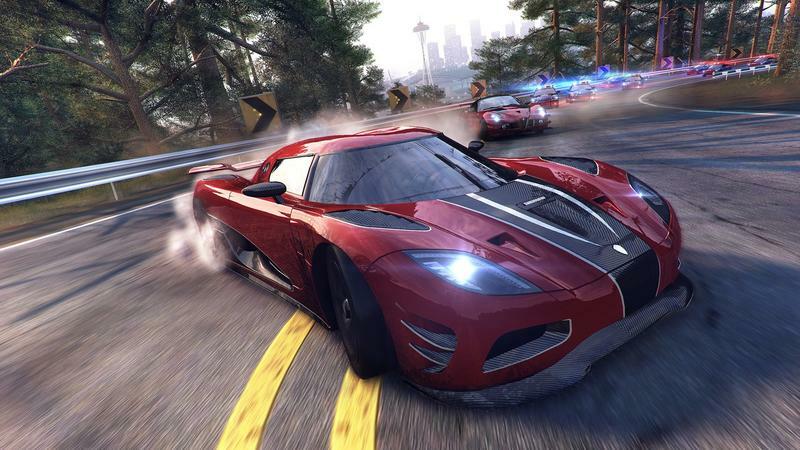 Either way, The Crew is now set for a Dec. 2 release on PC, PlayStation 4, Xbox 360 and Xbox One, preceded by a November beta.